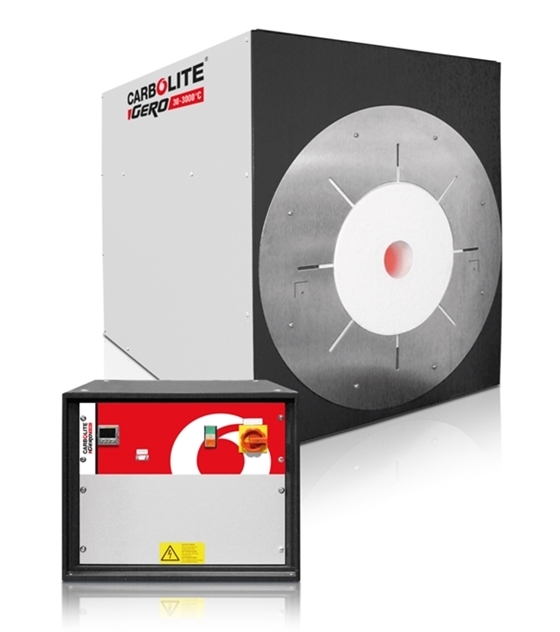 The Carbolite HTRH & HTRH-3 High Temperature Horizontal Tube Furnaces can be used horizontally up to 1800 °C. The high-grade insulation materials guarantee low energy consumption and high heating rates due to their low thermal conductivity. The insulation and molybdenum disilicide (MoSi2) heating elements are installed in the rectangular housing. The heating elements are vertically hanging and can be replaced easily. At higher temperatures and in the presence of oxygen, MoSi2 develops an oxide (SiO2) layer, which protects the heating elements against further thermal or chemical corrosion. 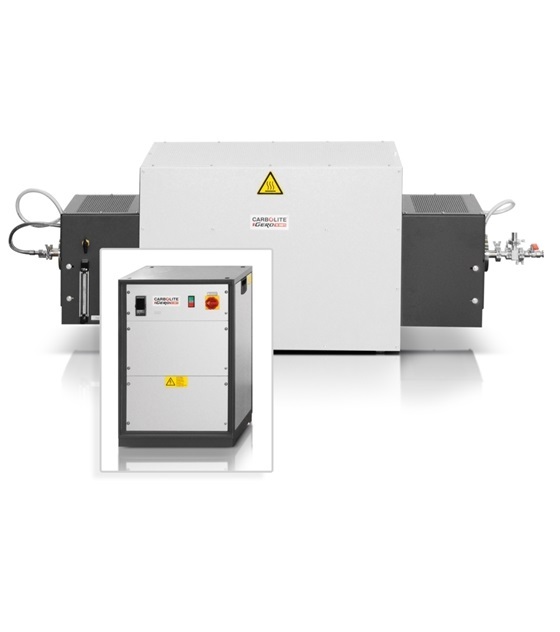 Three-zone tube furnaces (HTRH-3) can achieve better temperature uniformity than single-zone versions. In these models each zone is equipped with a dedicated thermocouple and controller, which is especially useful to preheat gases required for reactions inside the system. The HTRH tube furnaces do not include an integral work tube. The work tube must be selected as an additional item. The work tube length is dependent on the application and will vary if used with or without modified atmosphere or vacuum.